A woof woof to all, and to all a good night. 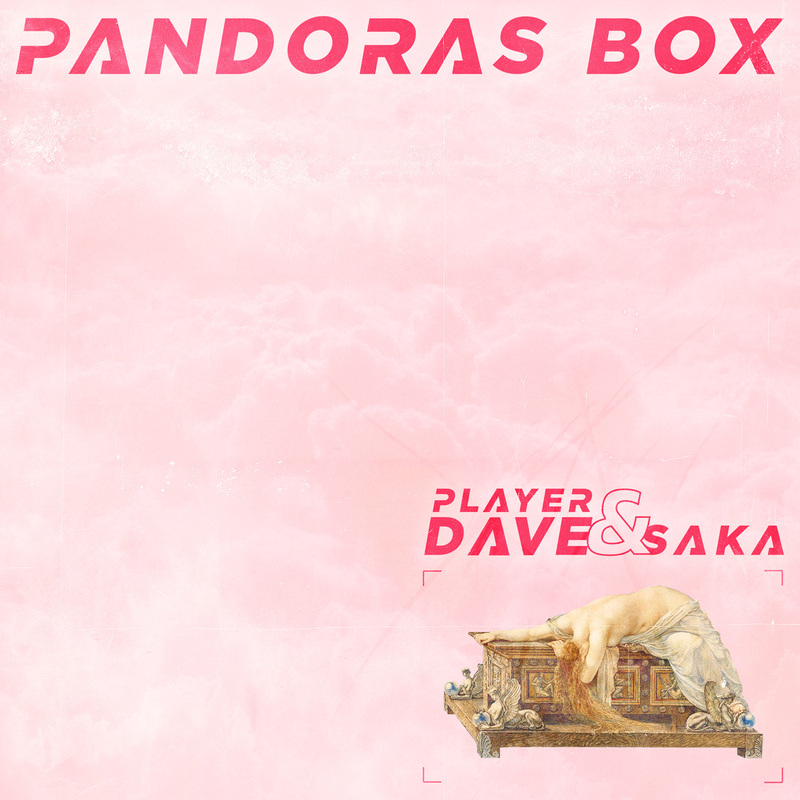 Player Dave has slipped us his new one with LA-based Saka, and we're going to crack it open—consequences be damned. You don't have to be well-versed in Greek mythology to enjoy this collaboration of historic proportions. Saka and Player Dave ease into this wobbly halftime number with some off-kilter percussion and a wonky lead. The boys go straight drum and bass for the breakdown, but then bring it right back to that woozy groove that's got us on our heels. Player Dave will be heading to Mariposa, California this summer, from June 1-2 with an Early Arrival Party on May 31st for The Untz Festival, returning to its home at the Mariposa Fairgrounds. He will be joining his fellow Lost Dogz for a takeover featuring Untitld, vide, sktchy ppl, and some very sketchy surprise guests. You can snag your ticket now at www.theuntzfestival.com and we'll catch you in the kennel.